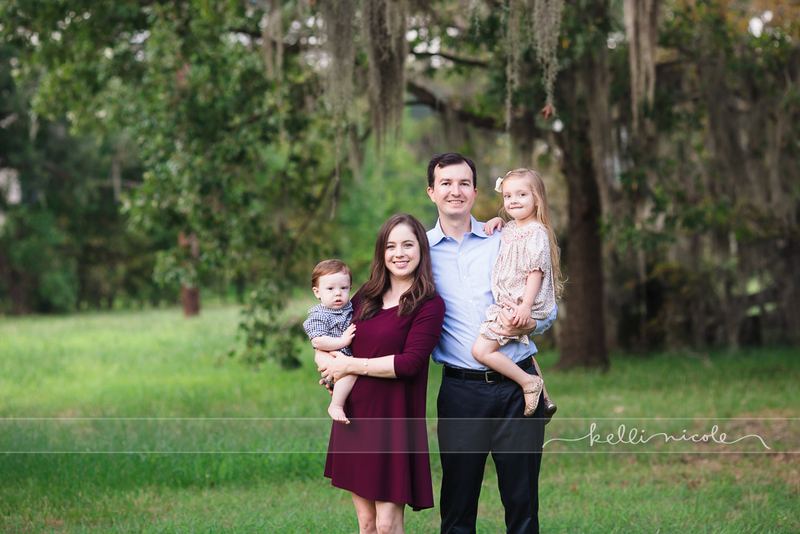 I just love working with this family again! 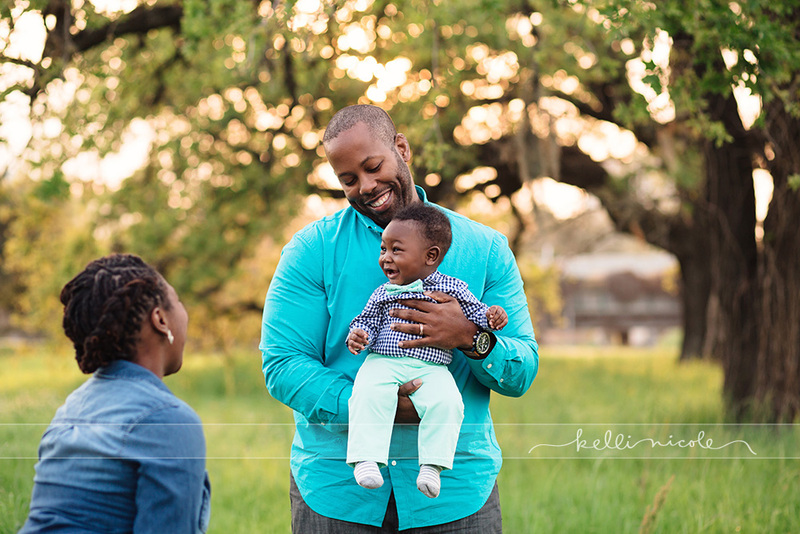 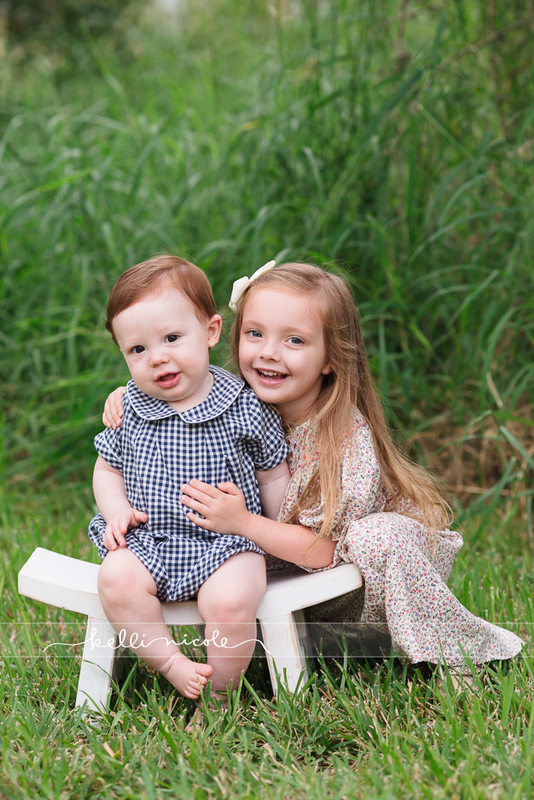 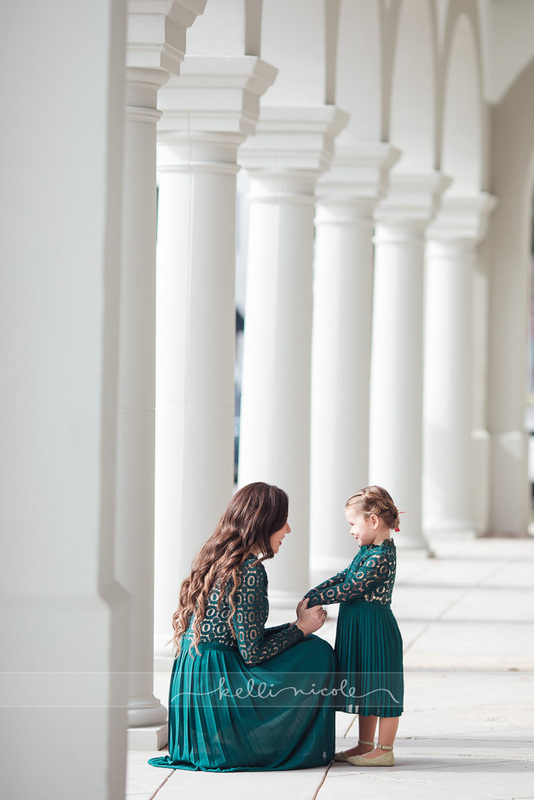 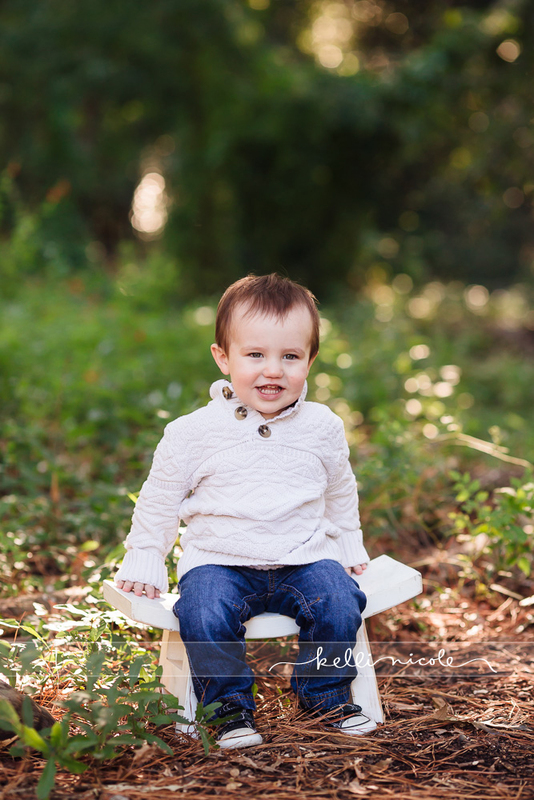 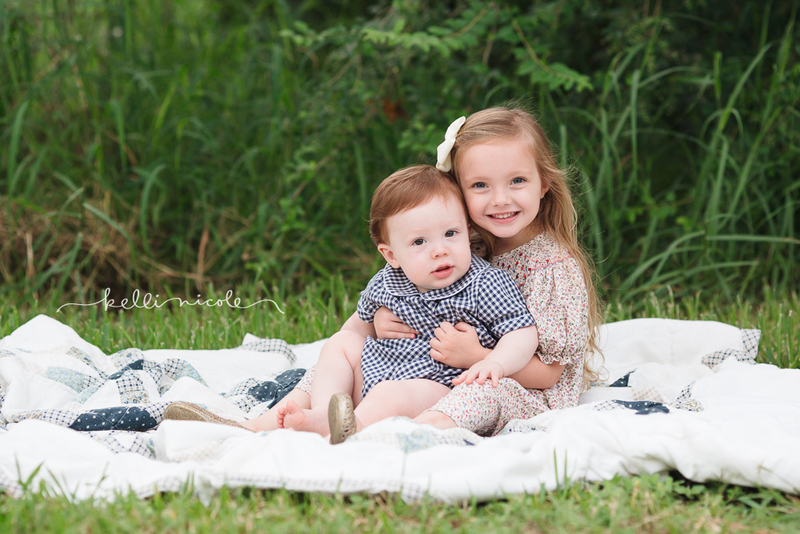 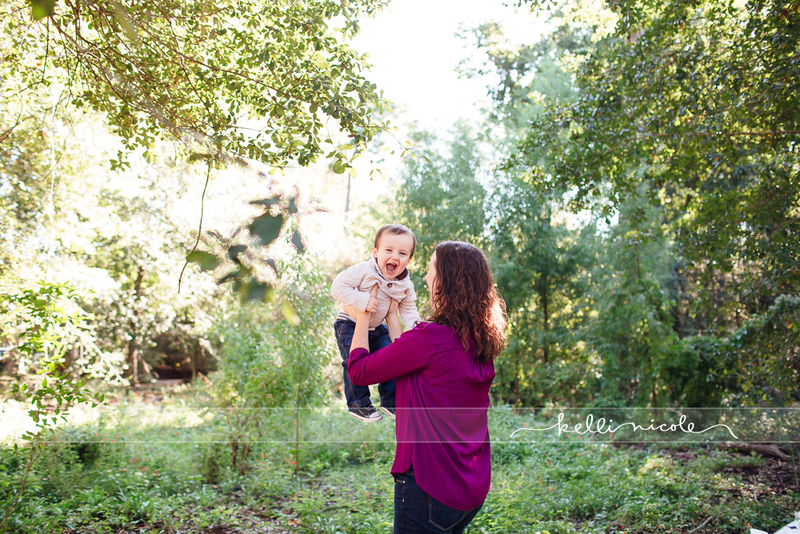 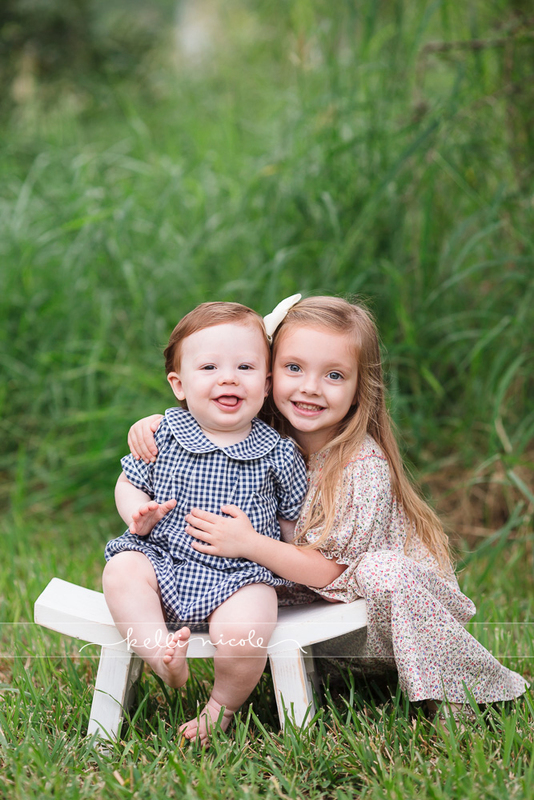 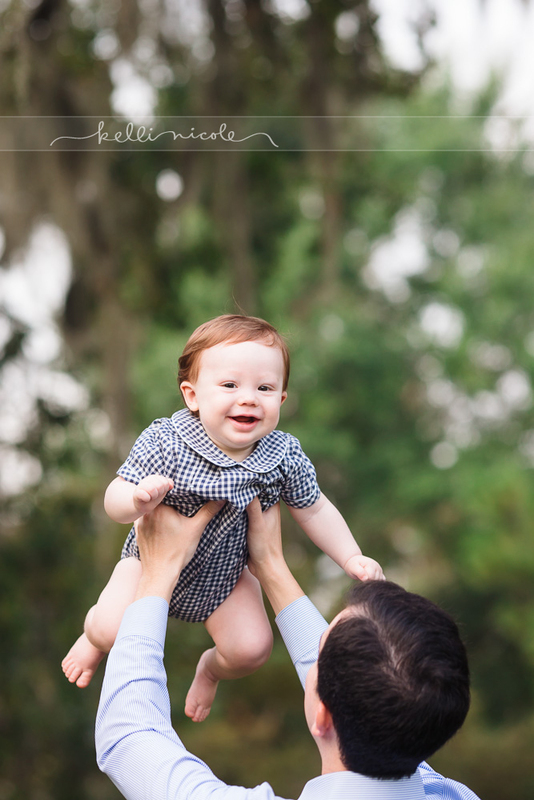 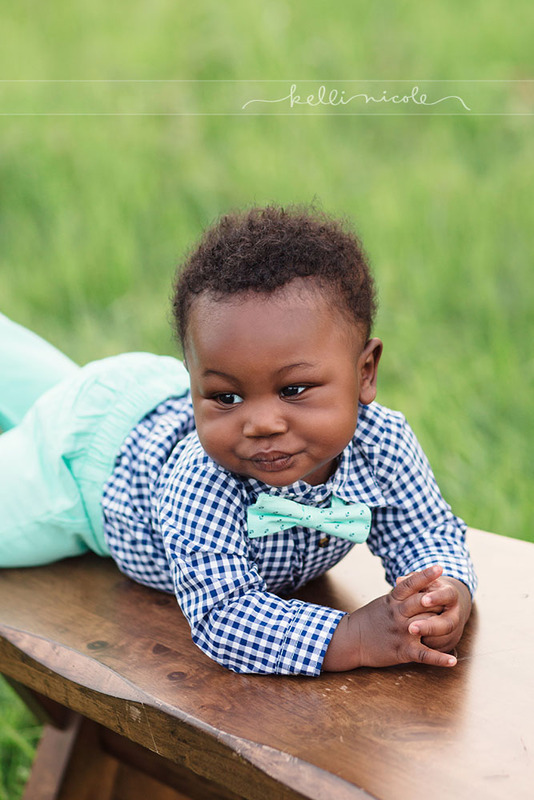 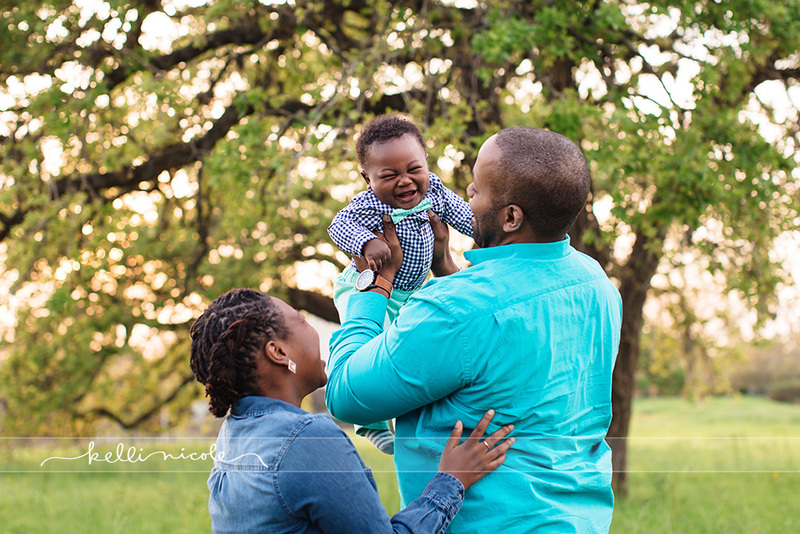 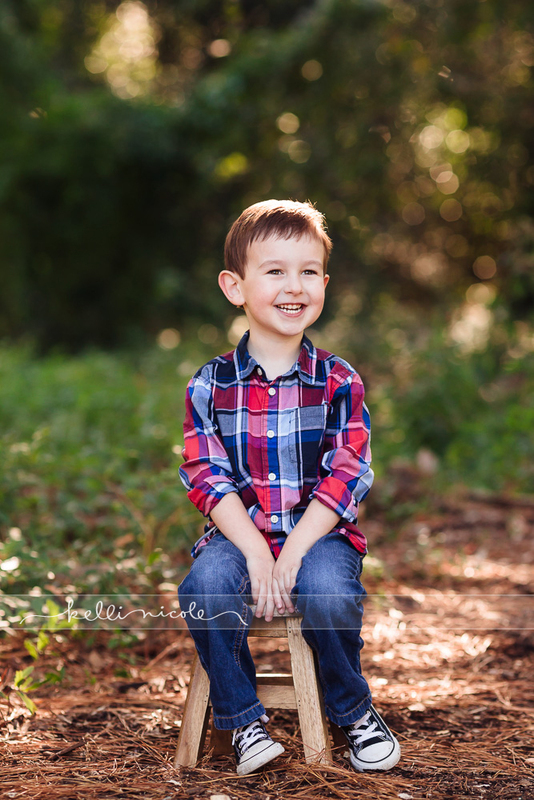 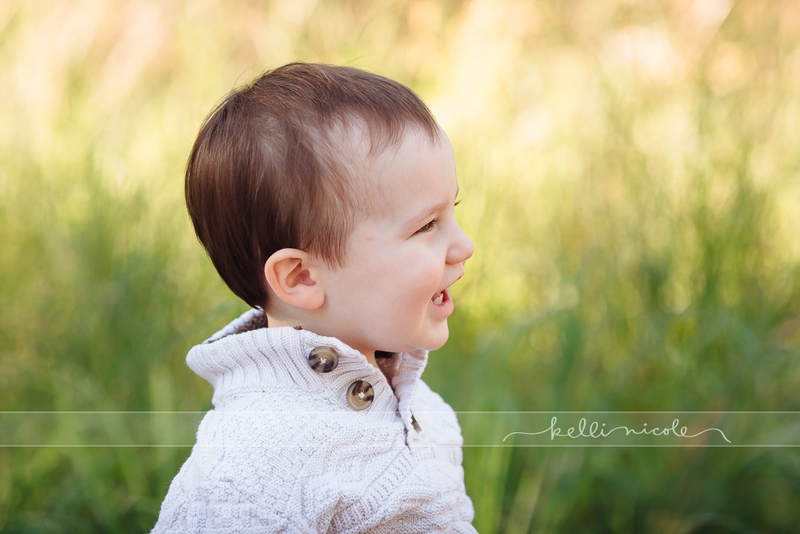 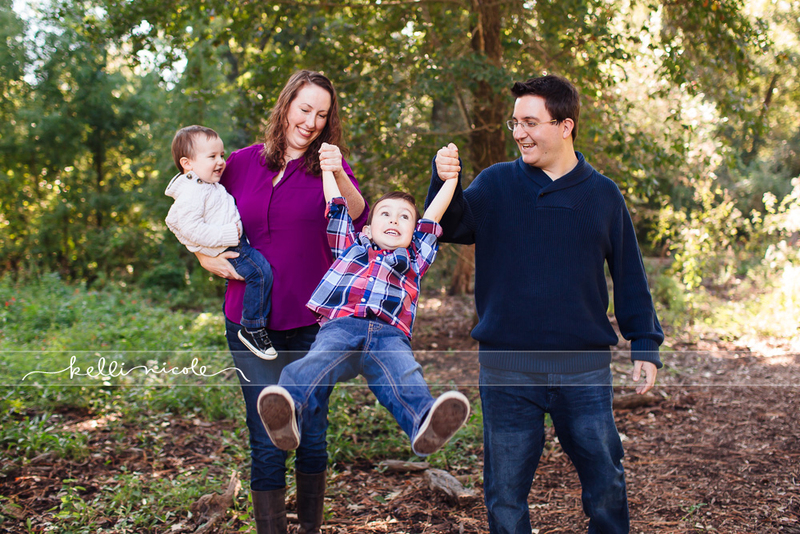 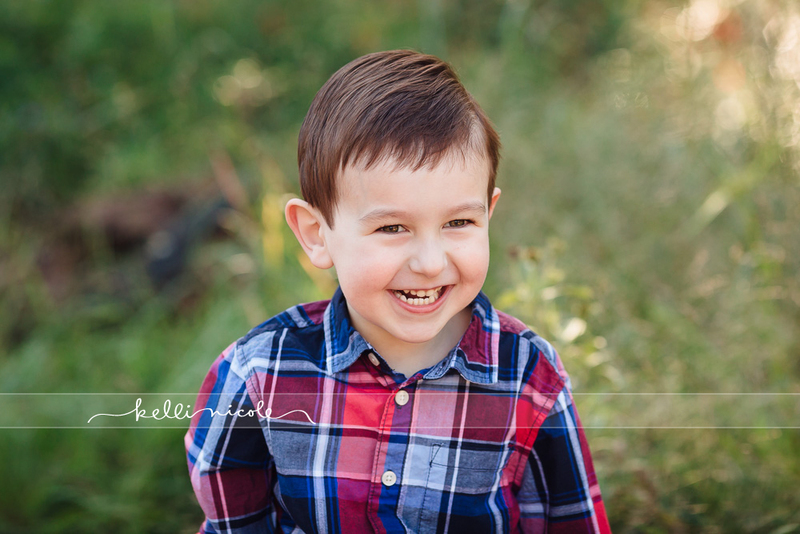 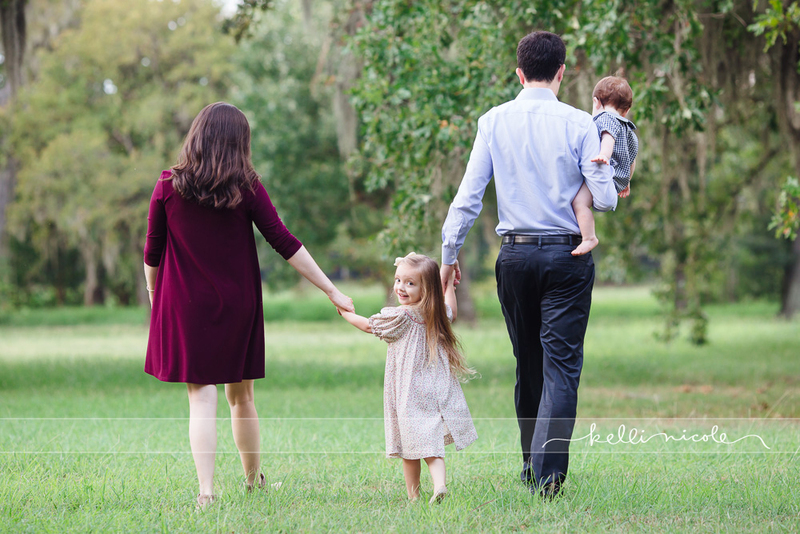 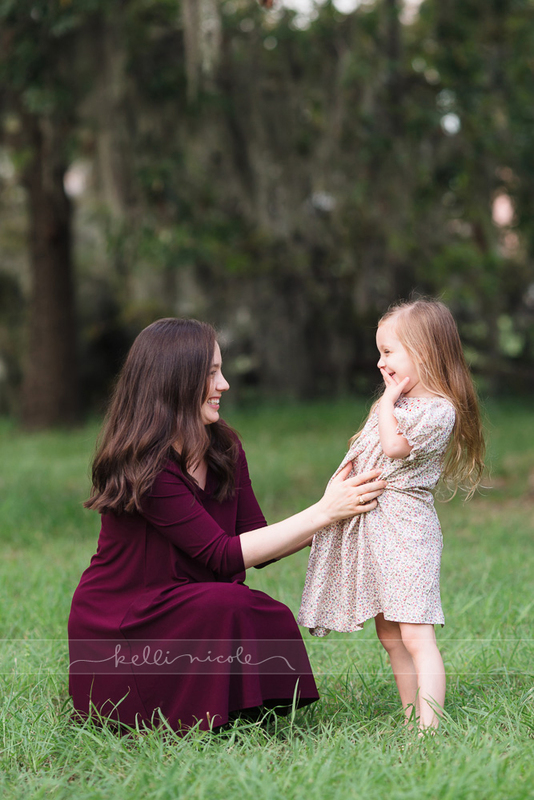 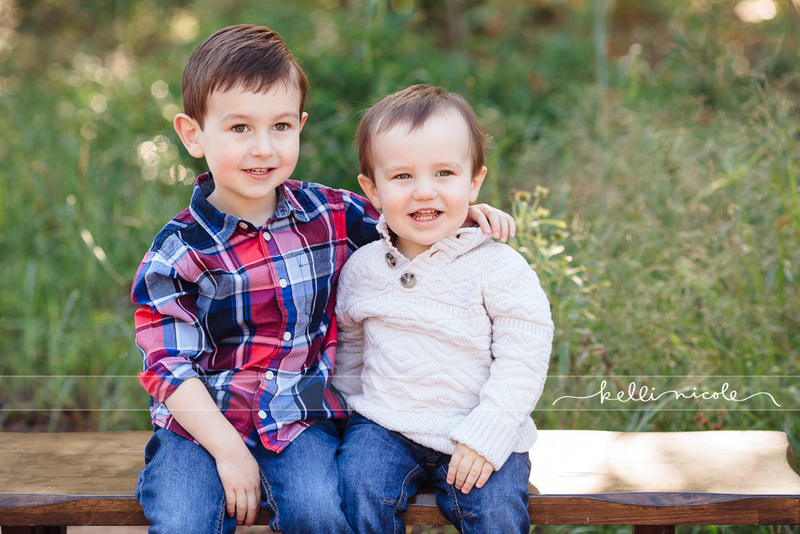 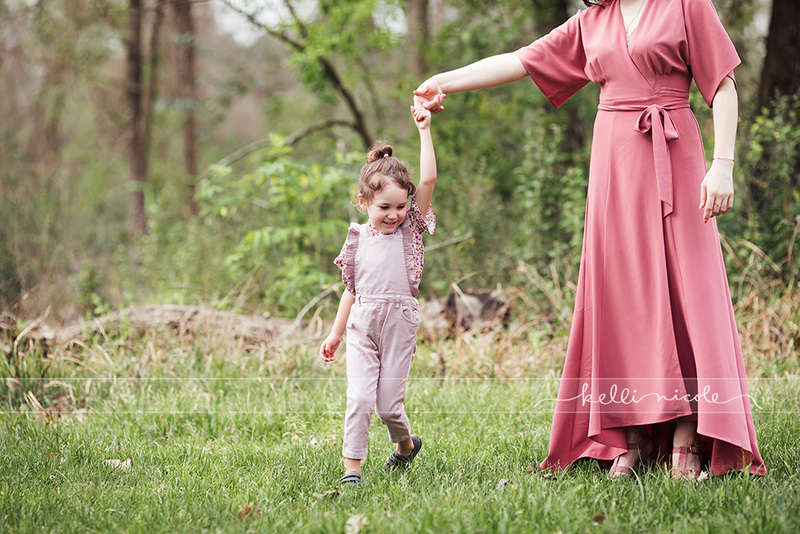 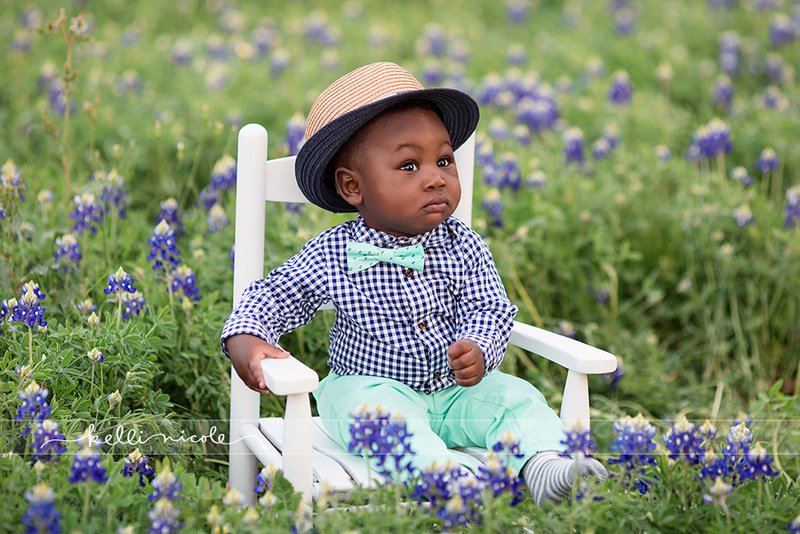 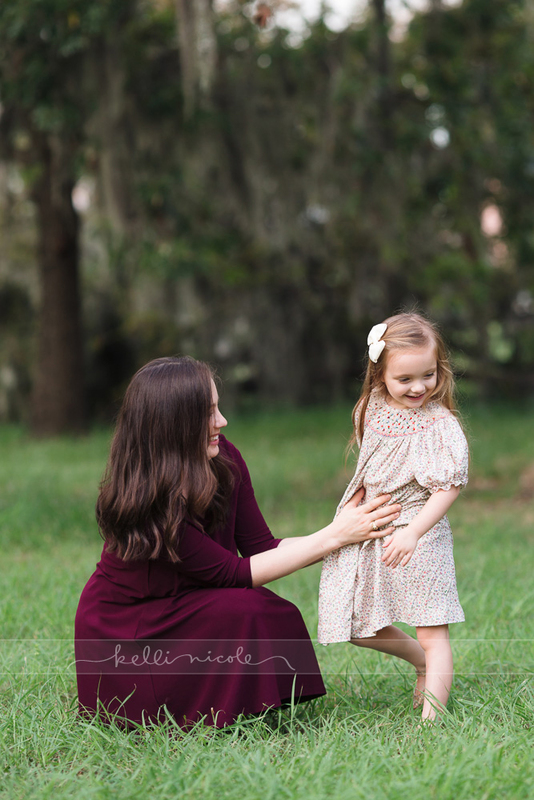 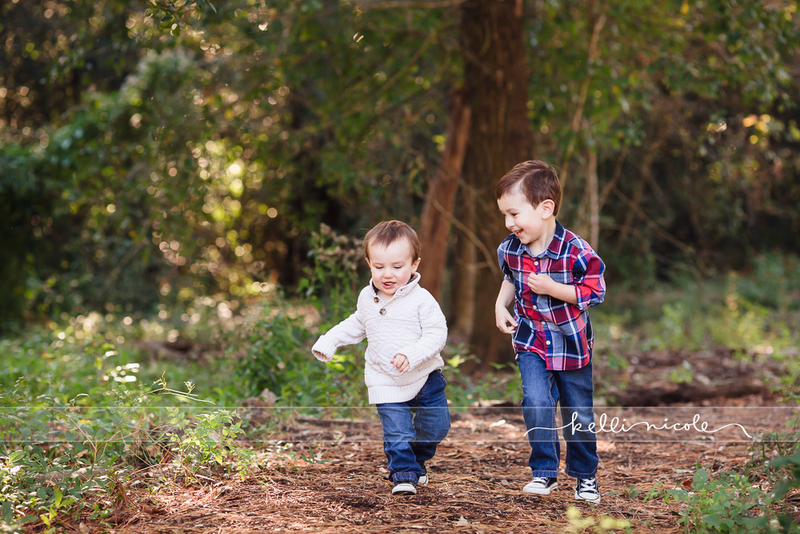 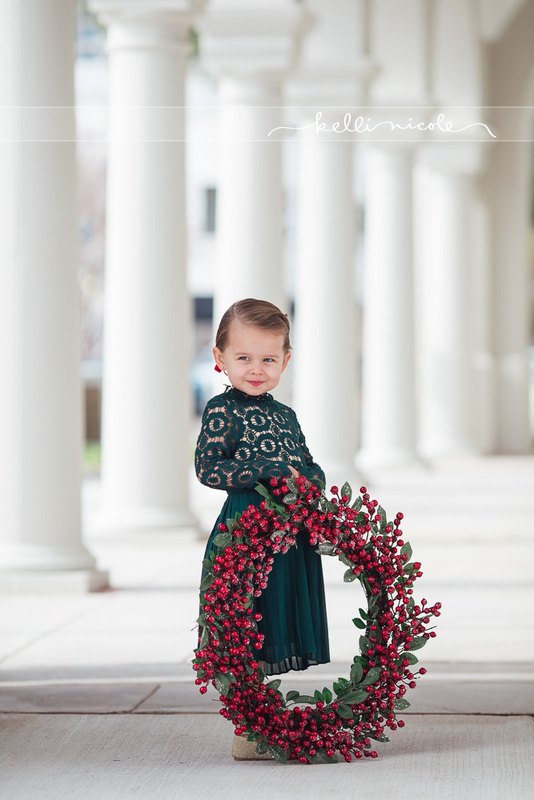 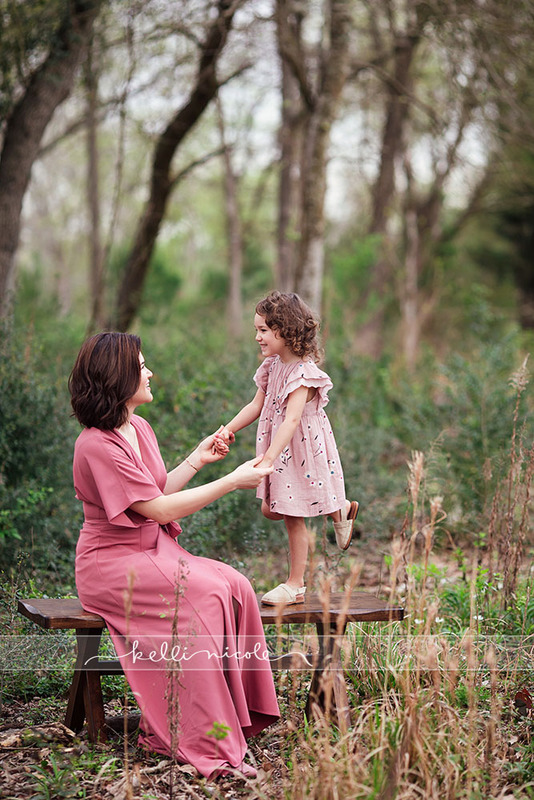 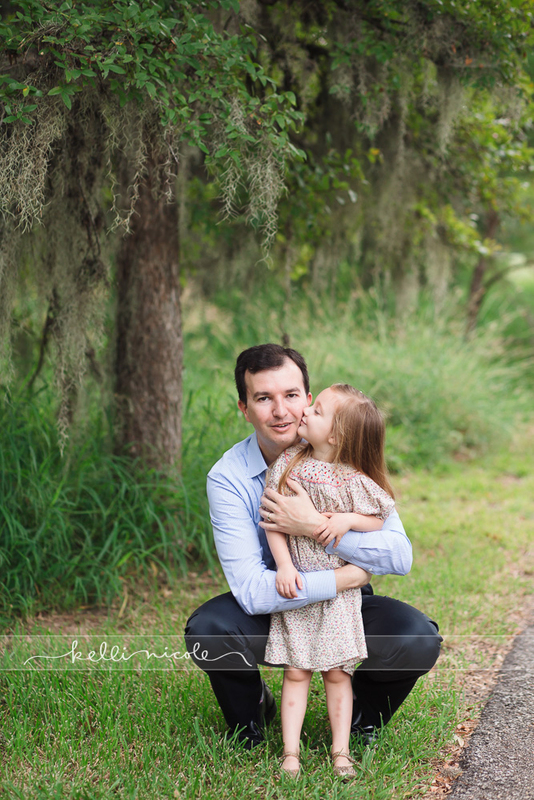 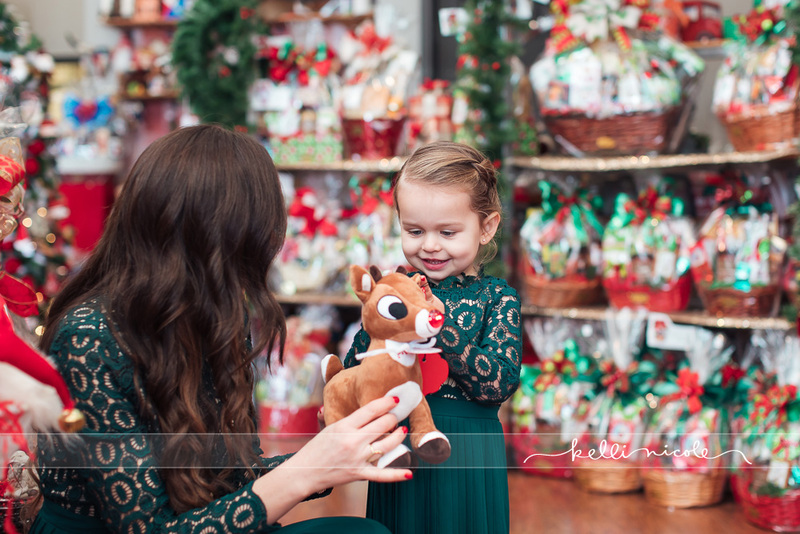 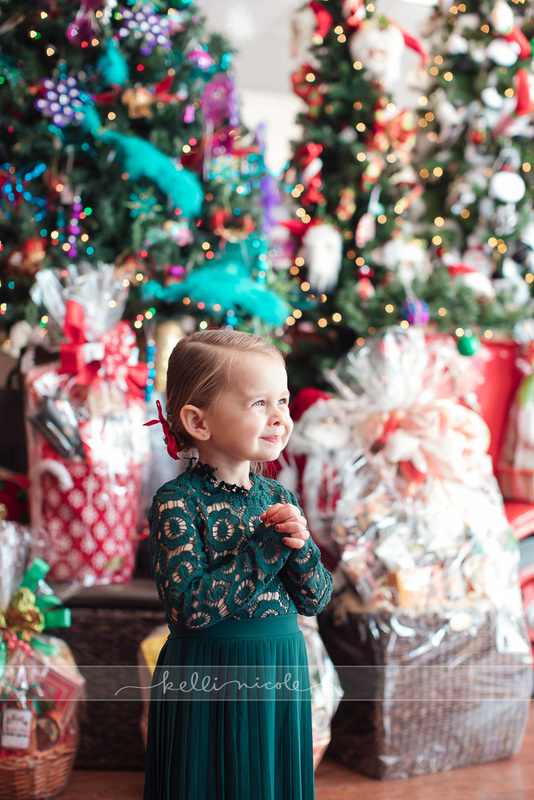 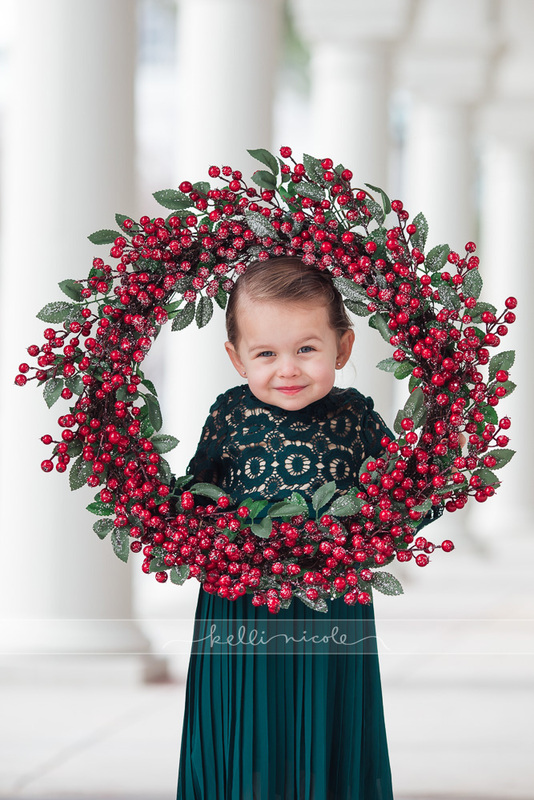 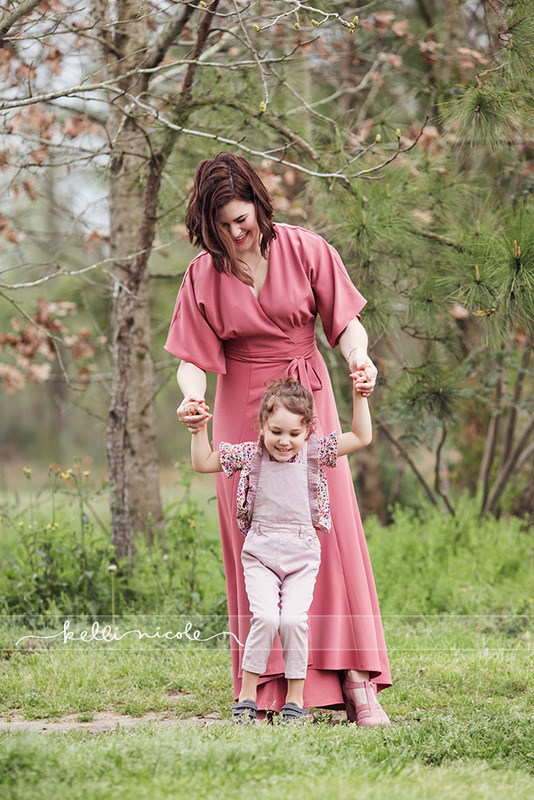 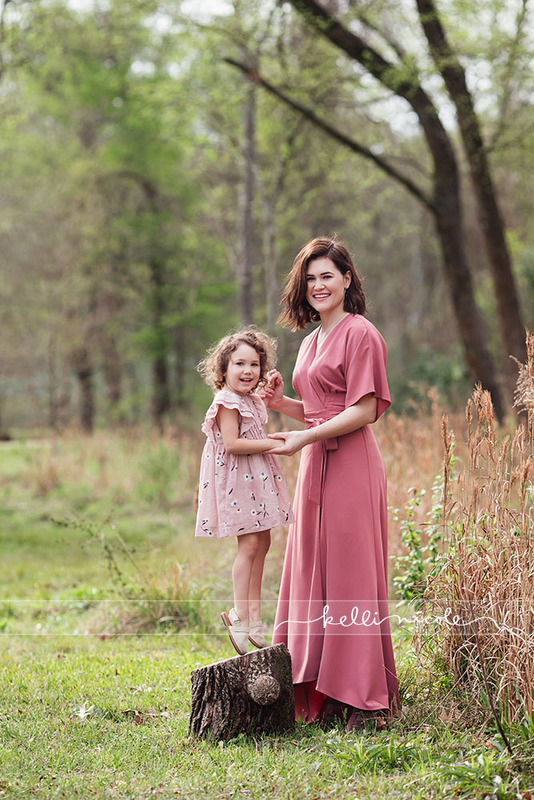 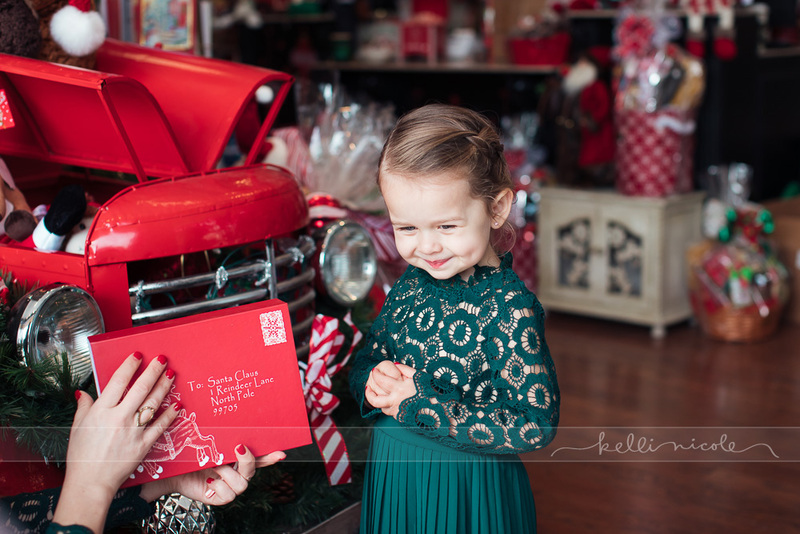 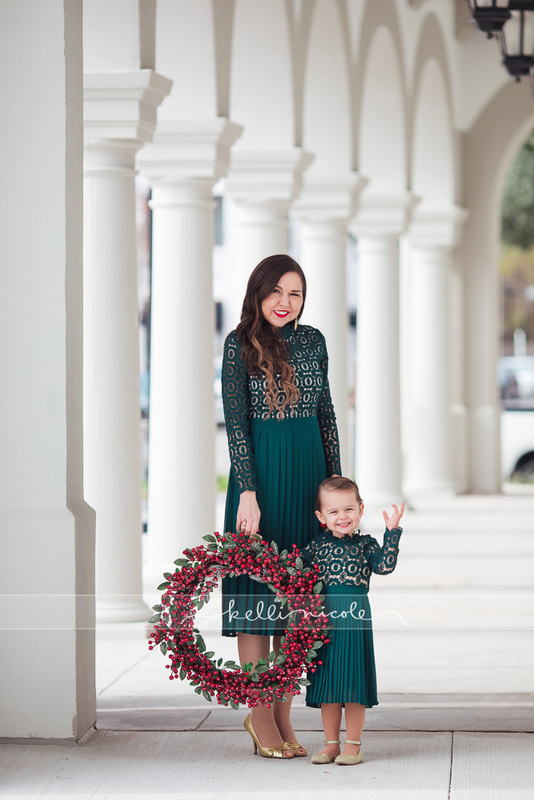 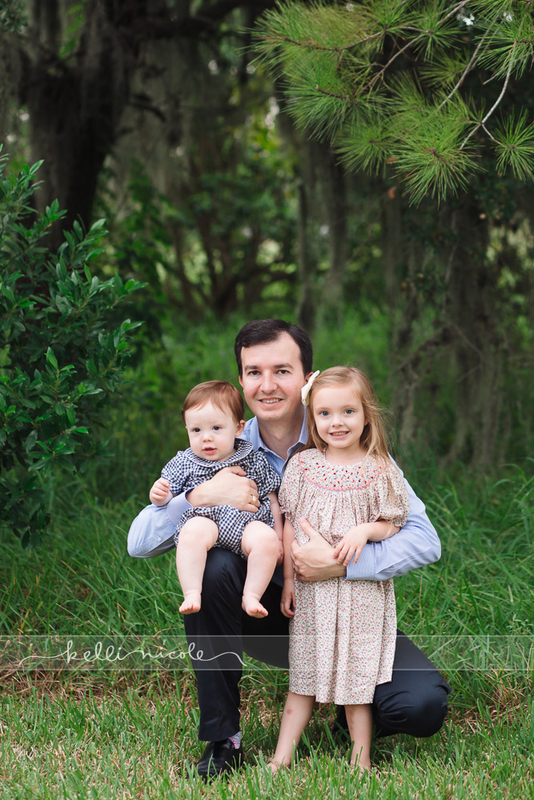 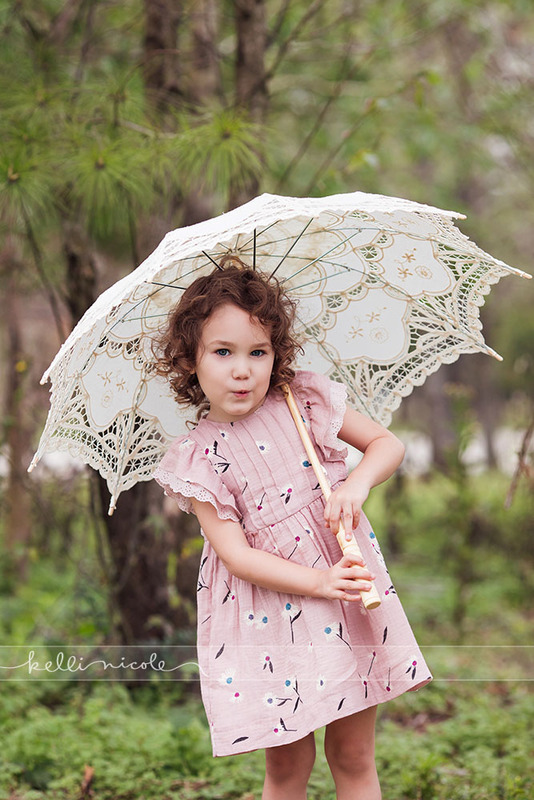 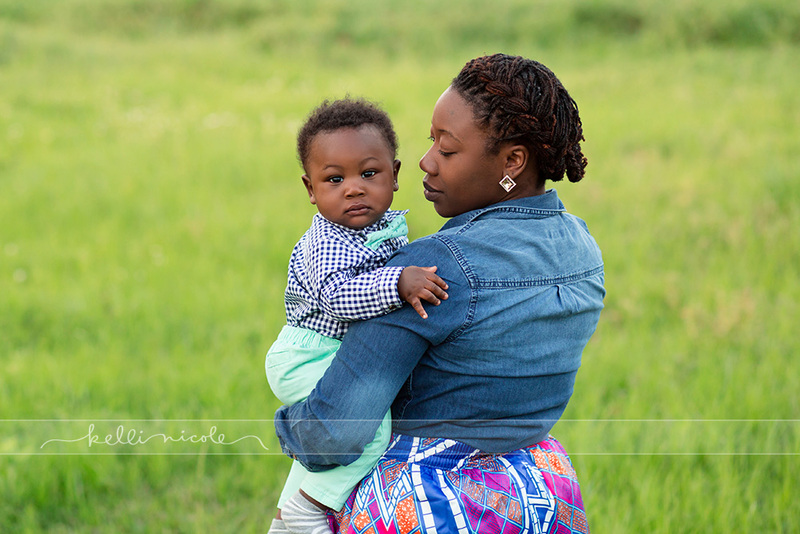 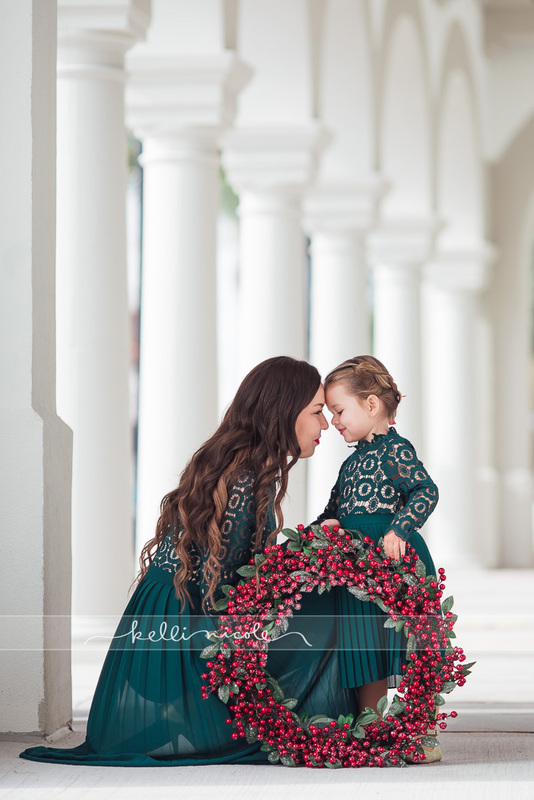 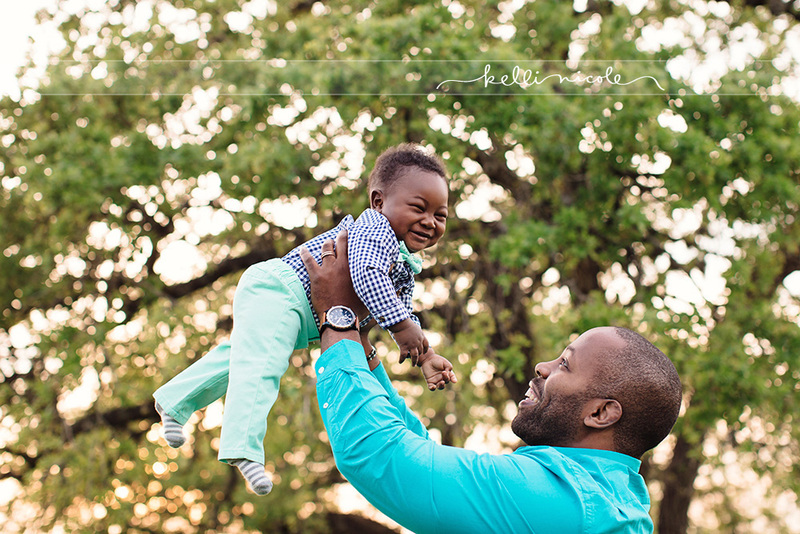 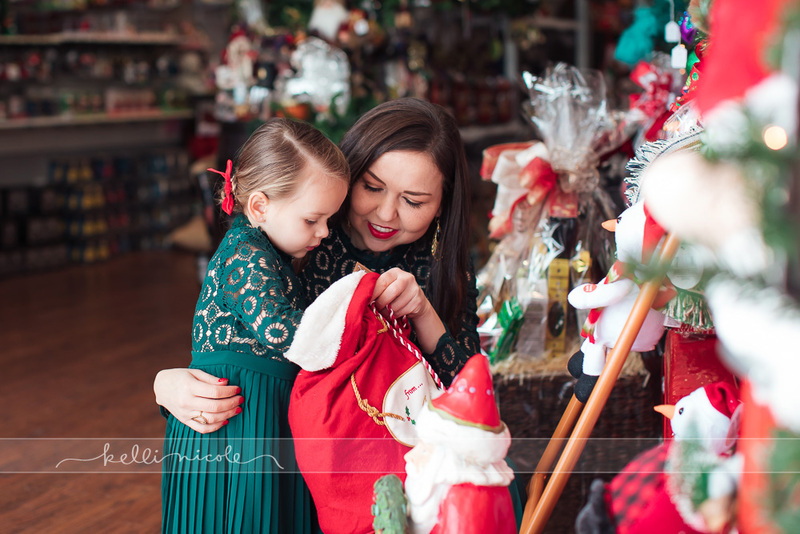 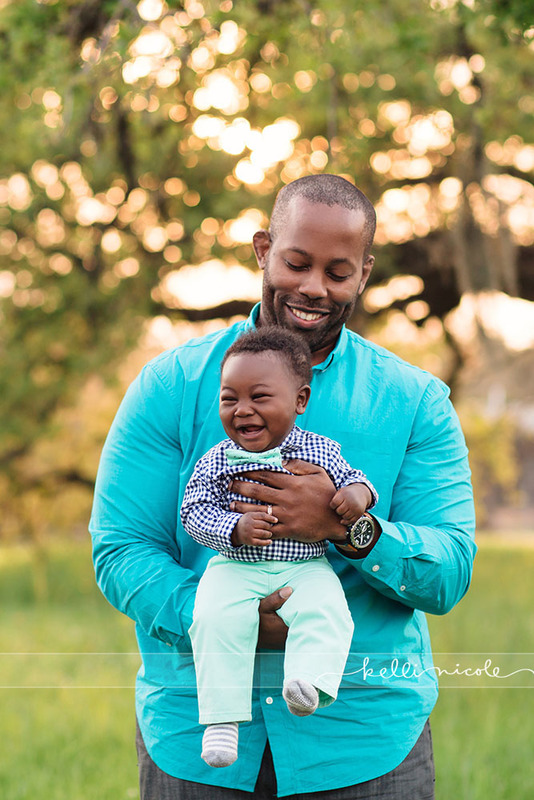 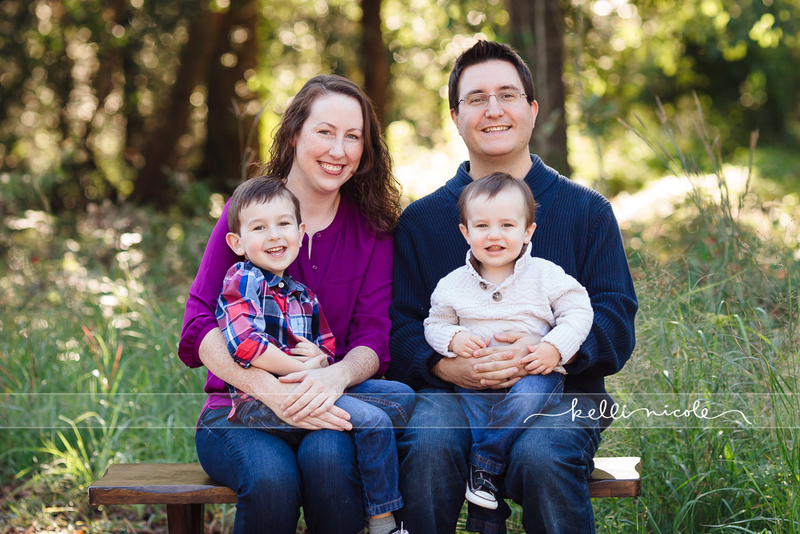 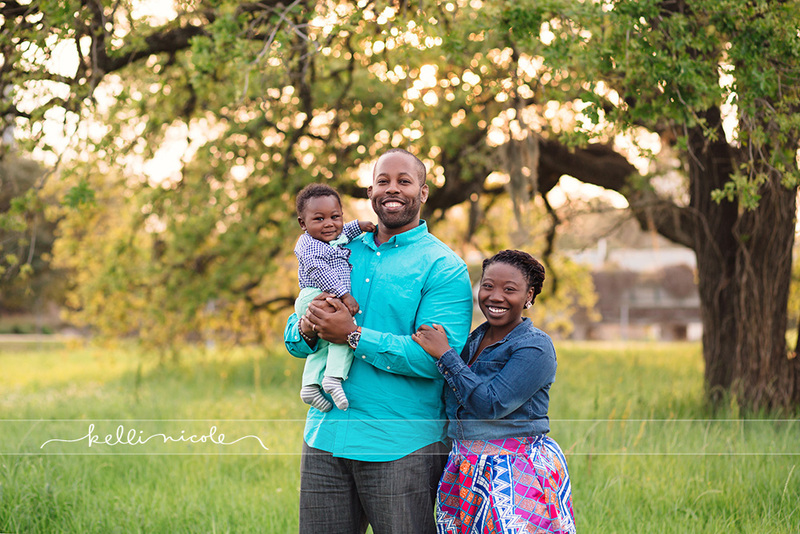 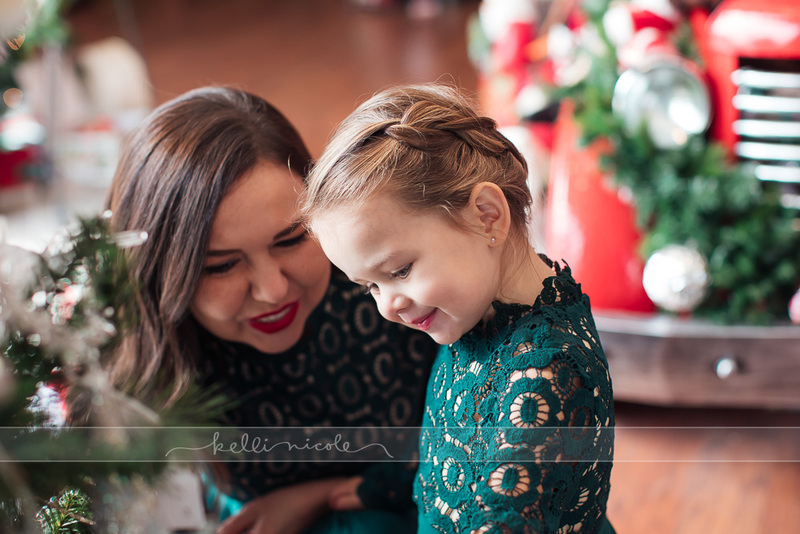 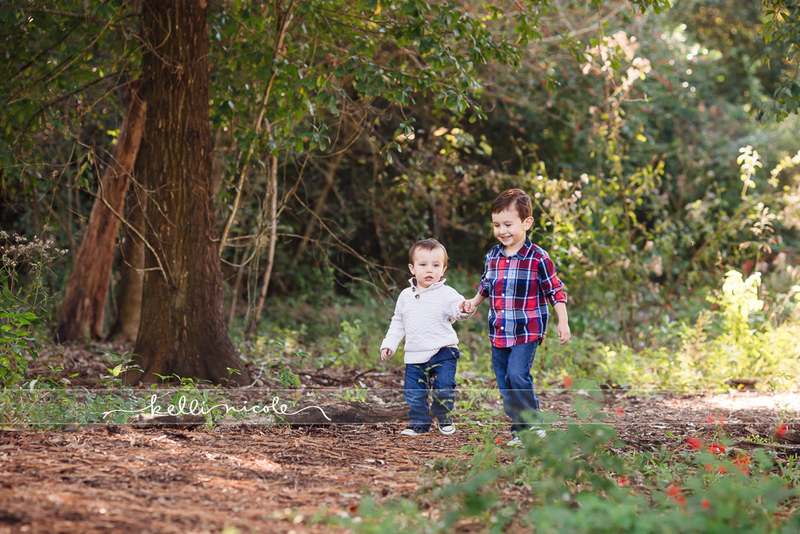 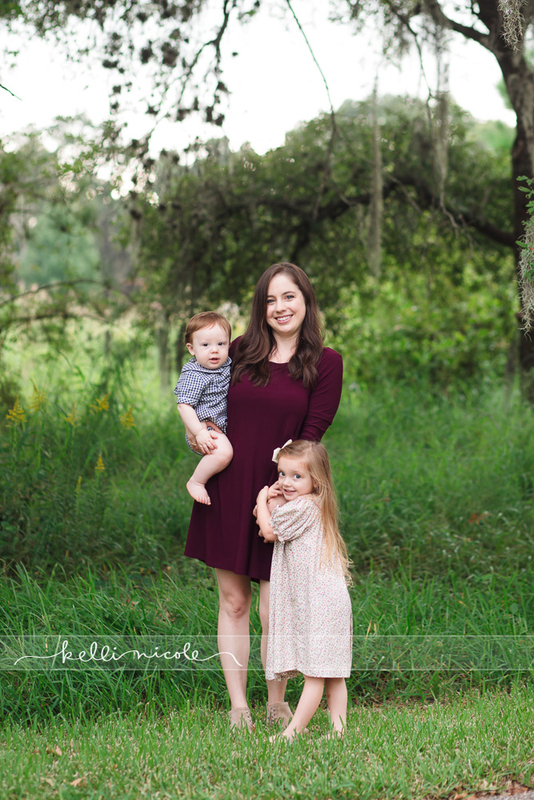 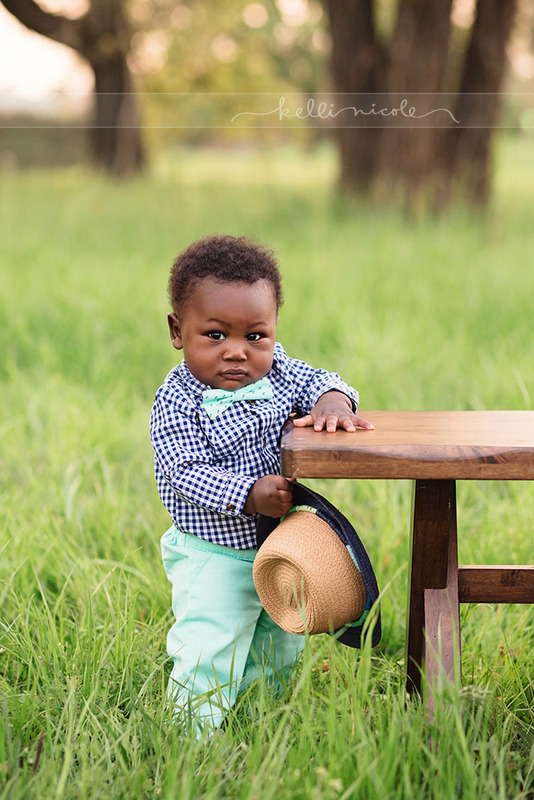 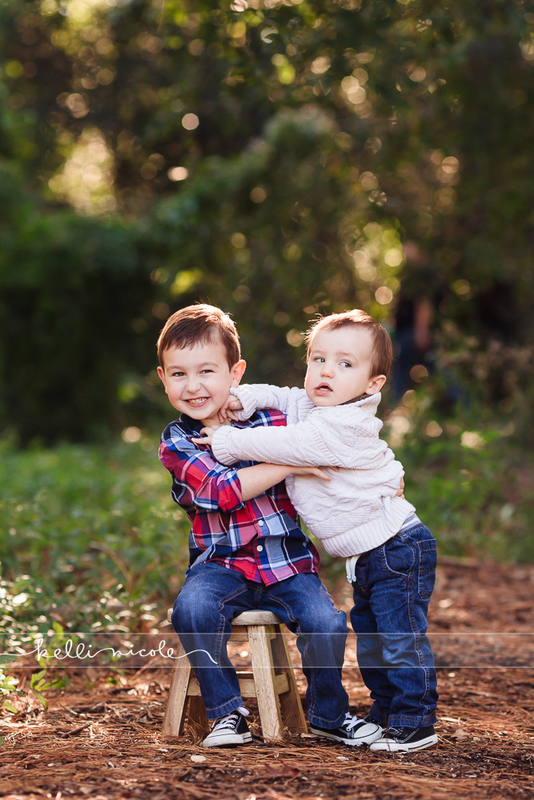 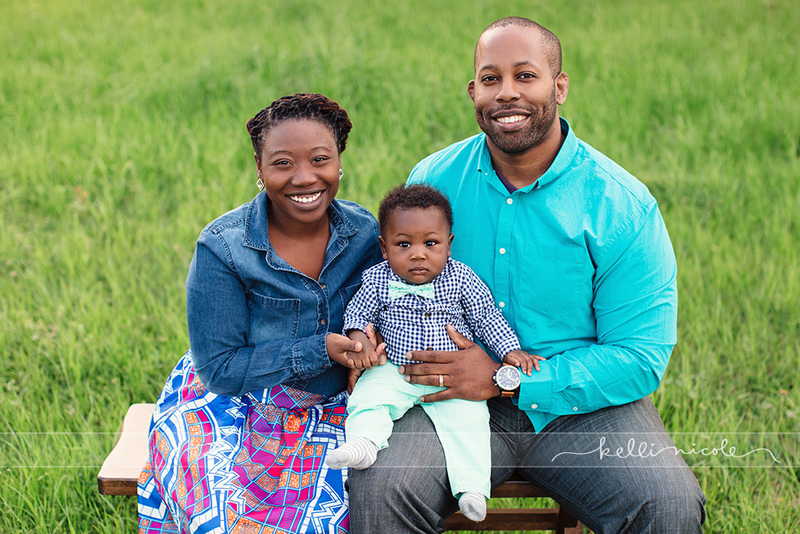 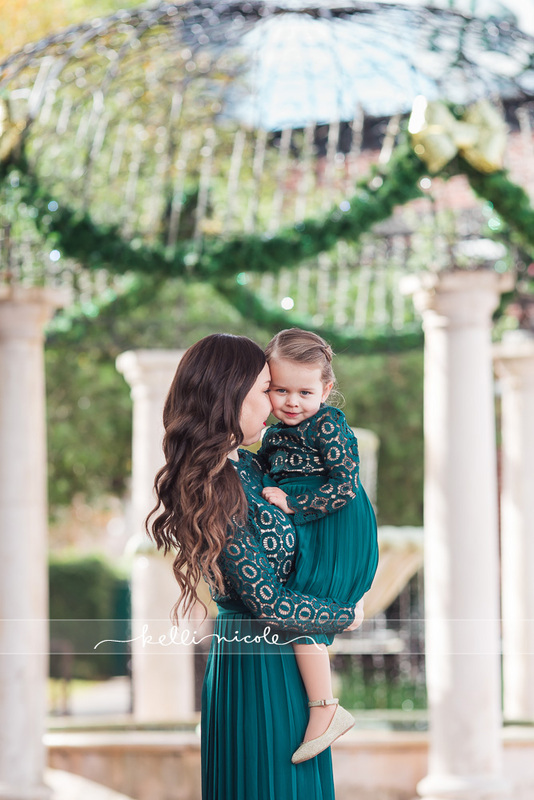 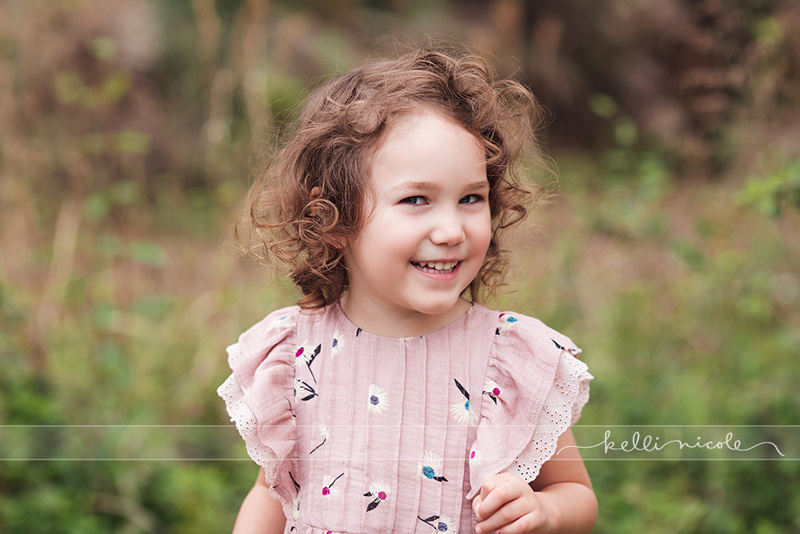 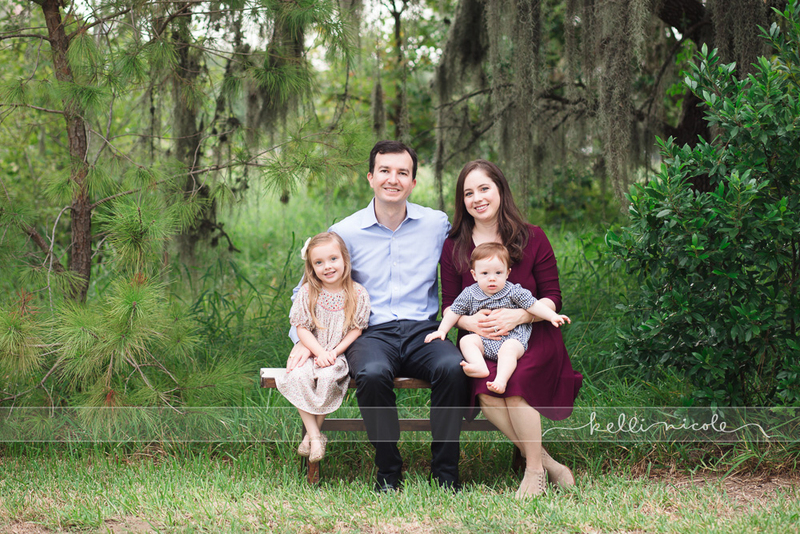 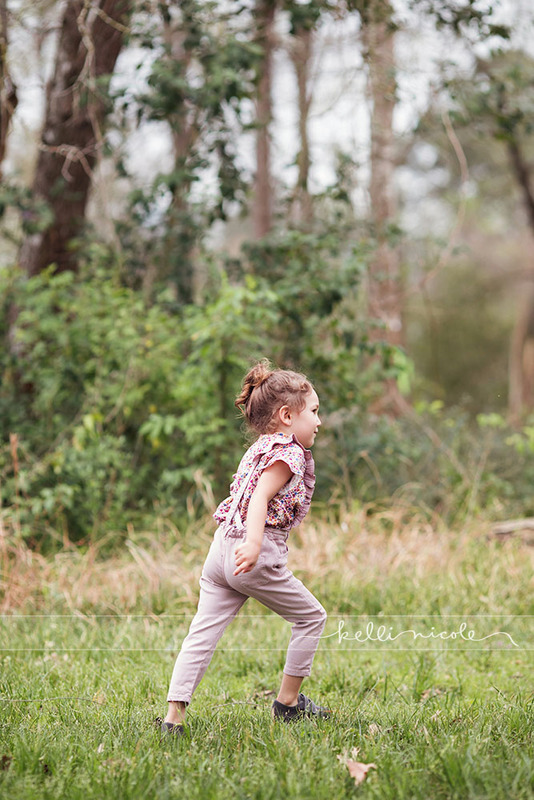 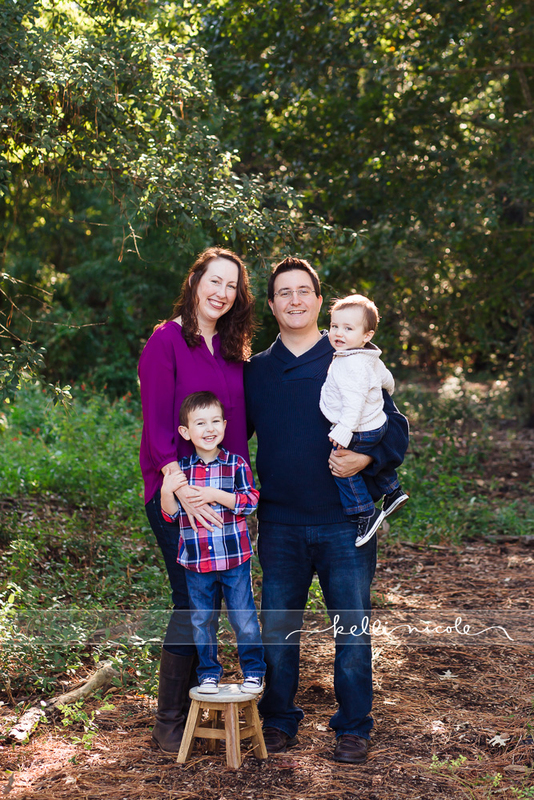 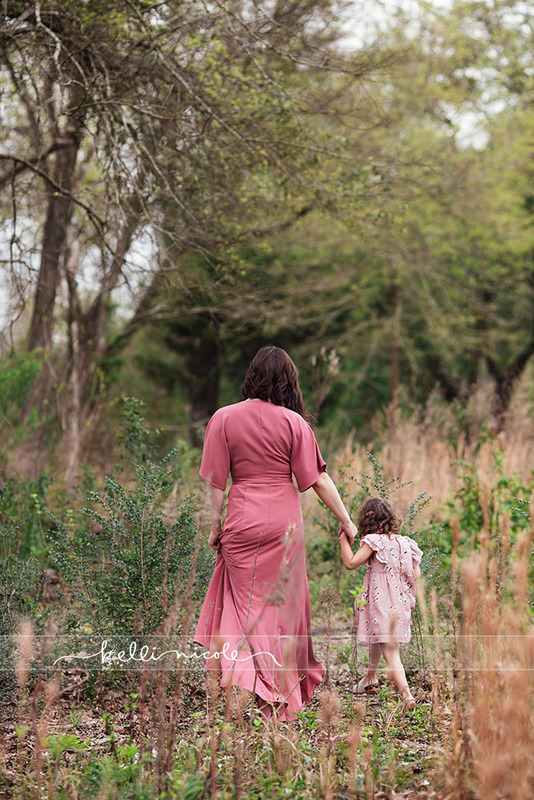 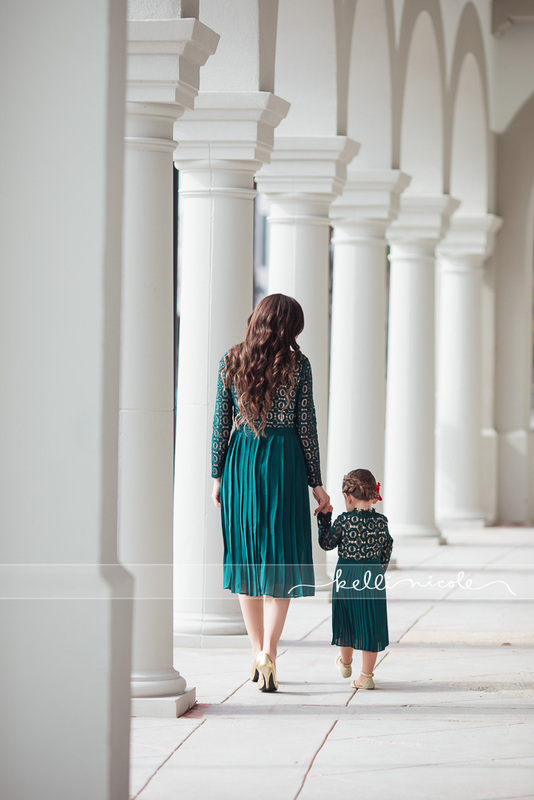 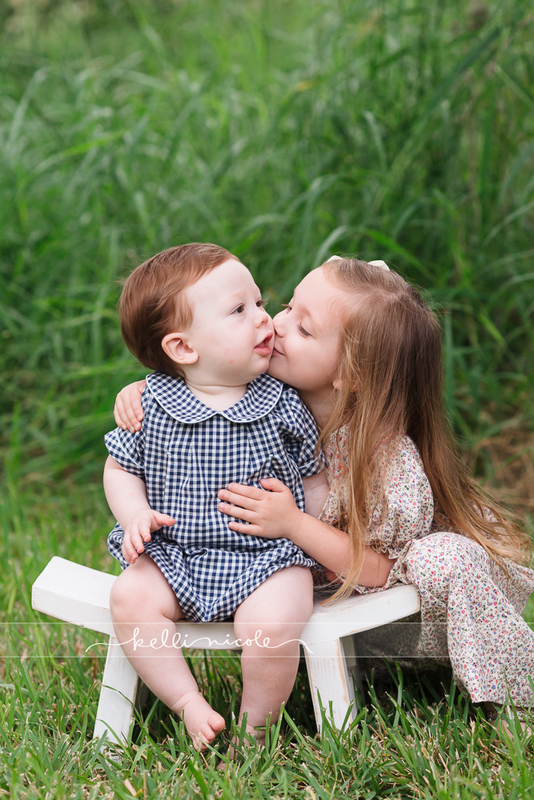 You can see their family session from last year here and one of their earlier sessions here! 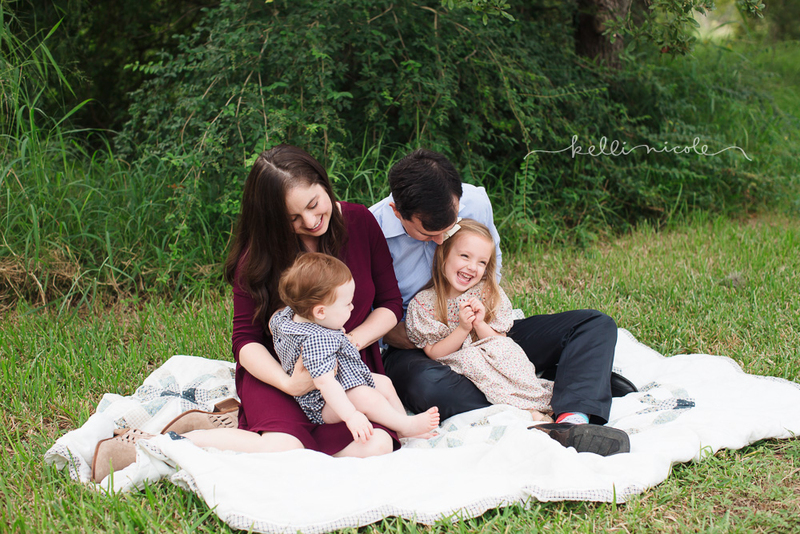 It’s so fun watching this family grow! 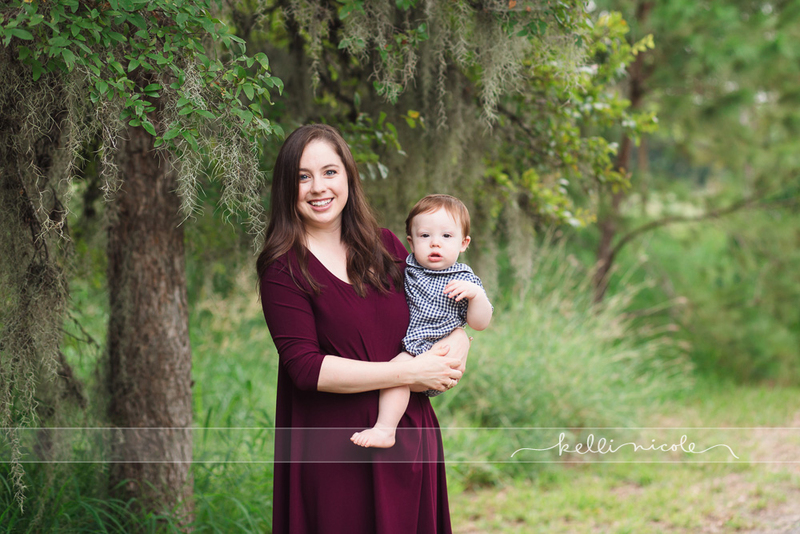 I love the Spanish moss hanging from these gorgeous trees! 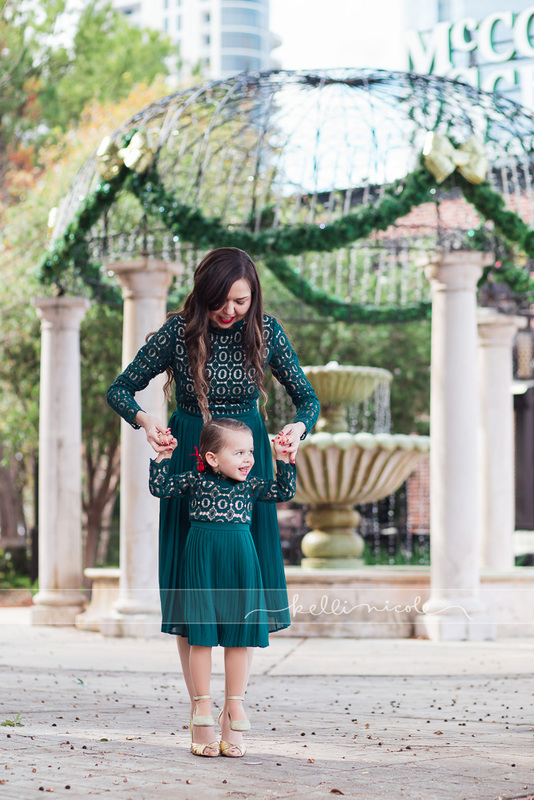 One of my favorite things about Houston.